Ella-Joe, wrote a post in Māori for the Student Challenge Week 3. Pinky ko te rorirori ruru. Te ia kanapa mawhero ki puru kanohi. Te ia e kore e kai kiore he utu te ia kai kanapa tae hua.te ia moe i po a te tere haere i roto i te ra. te ia he kahore whanau no te mea te ia ko rereke. How did you do that Ella-Joe it must of take a long time with that blogging challenge it must of been very hard. 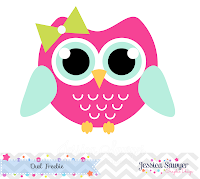 Pinky must be an upside down owl, having bright plumage and travelling through the day. Well written Ella Joe.